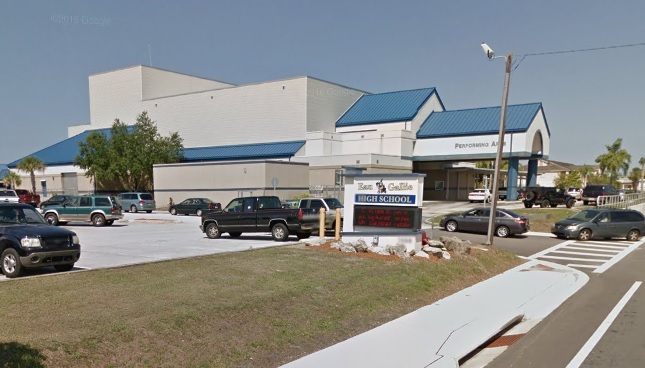 EAU GALLIE, Florida - A former bookkeeper employed at Eau Gallie High School has been arrested by the Brevard County Sheriff’s Office (BCSO) following an investigation into missing school money. Patricia Coleman, who had worked as school bookkeeper since 1993, is accused of embezzling about $97,000 over two years from various funds at Eau Gallie and about $23,000 from an account the high school principal administered for Cape Coast Conference athletics. Such money typically comes from deposits for field trips, student fundraising or from cash collected at athletic events. Less than two years ago, another Brevard Public Schools bookkeeper was charged with embezzling funds from Southwest Middle School. To deter any other employees from stealing school funds, Zuercher and BPS say that they are taking steps toward centralizing portions of school accounting at district headquarters in Viera, where deposits would be verified, accounts reconciled and checks cut on behalf of schools and activities. Other corrective steps taken by BPS have included financial training for the Eau Gallie principal, who was responsible for oversight and surprise visits and interim audits of the school. Coleman resigned from BPS on September 2, 2016. Her personnel file at BPS includes no previous disciplinary action. “We thank Sheriff Ivey and the BCSO for our continued partnership in coordinating security for Brevard Public Schools and for their thorough investigation of this case,” said Blackburn.